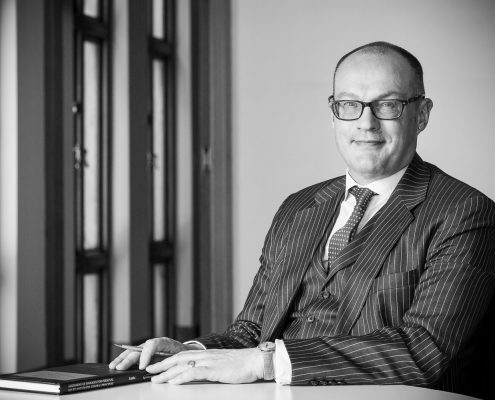 David was admitted to practice as a solicitor of the Supreme Court of England and Wales in 1992. Since his admission in Victoria in 1997, David has worked almost exclusively in personal injury law. David is the principal of Abbey Injury Law. David was admitted to practice as a solicitor of the Supreme Court of England and Wales in 1992. Since his admission in Victoria in 1997, David has worked almost exclusively in personal injury law. His case load includes WorkCover and TAC claims, public liability litigation, superannuation claims and medical negligence matters. David is passionate and committed to obtaining excellent results for his clients. David is a member of the Law Institute of Victoria and the Australian Lawyers Alliance. When not at the office, David likes to escape to the Surf Coast, with his wife and children. Send us your enquiry now.